We have a full range of golf cart parts and accessories. We ask that you call us at (512) 276-4969 or send an inquiry to order any parts. 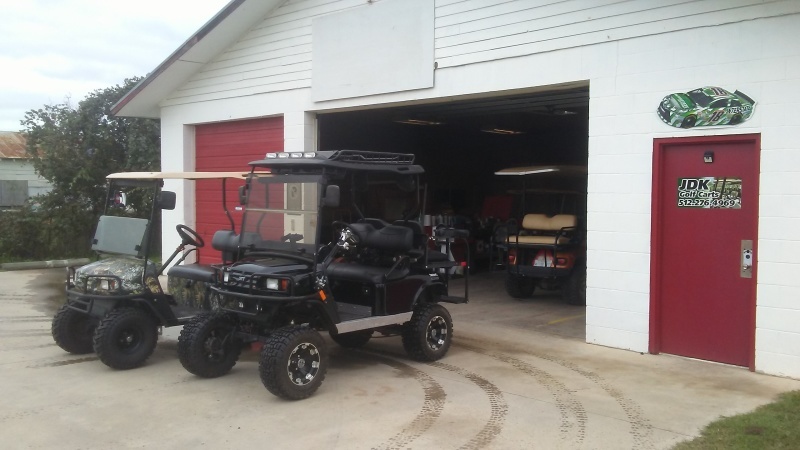 This insures that you get the correct part for your particular model of golf cart.